Former Collegiate or Pro Players Endorsed By USA Basketball, Former NBA & WNBA Players, College Coaches, College Players & Hundreds Of Basketball Families...We Can Help! 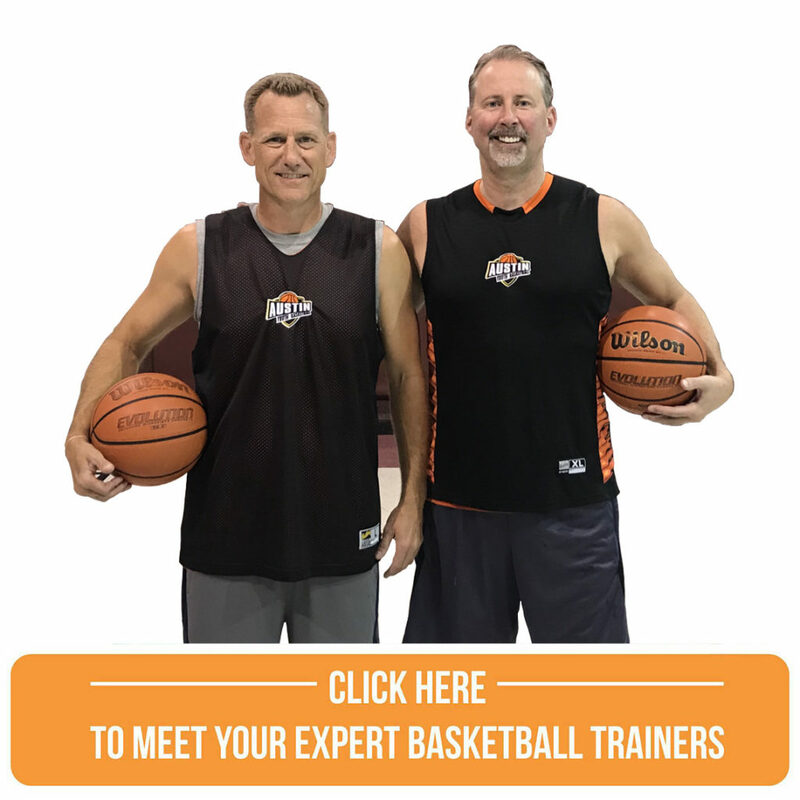 Our team of former point guard, wing, and post playing trainers can offer unique insight into maximizing your strengths and addressing obstacles holding you back. Shooting, ball handling, post play, finishing moves, and defensive prowess to keep you on the court. While very few of of us have a future in the NBA, we can carry the life lessons learned in basketball training off the court. Our basketball training team is passionate about the game and passionate about helping young people strive toward their goals, embrace failures in their path all while developing resiliency, courage and commitment to development. Passion makes the hard work a joy, not a job. Have the passion when you arrive... watch it grow here! Passion and work ethic can help drive players to spend the hours necessary to become the best they can be. Our trainers introduce Purpose to their workouts. We don't believe that a random 10,000 hours will get the job done. We take the time to explain the how and why. Change, coach-ability, and focus are critical. We provide the expert direction & feedback you need. Developing both on and off the court requires passion and purpose. We train players to adapt a mindset of power. One that permits them to expand skills and confidence by trying hard things, failing, repeating, and finally reaching mastery. We teach them how to make teammates stronger thru trust, communication, and lifting people up. POWER! "We learned more in two training sessions than we had in a whole season of select basketball"
What The Kids Want...& Need! Having played basketball with Austin Youth Basketball's Chris Corbett for a decade that brought numerous championships, I can say his approach every game was about dedication and focus. His integrity, desire and knowledge of the game made him a valuable teammate and a coach on the floor. Any player or program would benefit from having Chris on board for player development and reaching for higher standards. Are Your Basketball Trainers Background Checked? Of course! All of us have passed the highly diligent FBI fingerprint background check, have also passed the USA Basketball Verified Volunteer Criminal Background check, and the Dripping Springs School District check. Additionally, all trainers have undergone extensive professional and personal reference checks. We are committed to children and take protecting them seriously. The best thing to do is to give Chris Corbett a call at 512-921-4444 and tell us a little about your basketball player (or yourself) and how we can help. You don't need to be a basketball expert to share insight. We will then agree on a time for the player to come in for evaluation. At the end of the session or the next day we will go over the strengths and weaknesses we see and focus on a roadmap to help you reach your goal. We are in your corner and look forward to helping. Email us: [email protected] (chris null@null austinyouthbasketball NULL.com). Do You Recommend Personalized Training In A Group or Private Session? We did private lessons for many years, but saw a major boost in impact when we began personalized small group training. NBA players typically train in a small group to keep intensity up, and to experience the communication, chaos, defense and movement in the game. So, we feel that most players belong in small group but do have limited openings for private sessions as well. How Often Should We Come To Personalized Training? Do We Need A Basketball Trainer? Who Is A Good Fit For Basketball Training? We would say that anyone ages 8 and up that has a clear passion for the game and has the desire to get better and develop could benefit from the expertise of our trainers. Realize that change is a necessary component of development so coachability is a key factor in how quickly you can accelerate. Consistent training is obvious to most athletes as a hallmark of success but understand your "busy" schedule has can come in the way of your goals. Most of our athletes train with us once or twice a week, while some of the "all-in" people are training three times per week. .
Where Is Your Basketball Training Facility? Austin, Texas 78736. We are the master tenant of the gym for Fitzhugh Baptist Church which is highly secure and consistently available. We are grateful to the Church for hosting us. "Chris Corbett is very passionate about helping our youth and sharing his knowledge of the game through the fundamentals that have been forgotten. I admire his desire to learn and share his expertise in hoops and life. He encouraged me through a tough time in my life after the passing of my Grandmother mainly because he could relate. And I will forever be grateful. Chris Corbett is an up and coming skills trainer in Austin and teaches with morals and work ethic."